USModernist Benefit: An Evening at the Kirk Douglas House! Join USModernist for a fabulous evening fundraiser under the stars at the famed Kirk and Anne Douglas House designed by architect Donald Wexler. Turn back time for a night of celebration and relaxation at one of the most famous – and beautiful – midcentury homes in Palm Springs! Under the palms, we will enjoy signature drinks and enjoy wonderful architecture and design, sparkling conversation, and delicious appetizers - all for a deserving cause, the nonprofit USModernist, documenting midcentury Modernist houses across America. You’ll tour the iconic property and meet architecture fans and preservationists who love what you love. Plus, USModernist’s podcast USModernist Radio will be recording poolside - and you can be part of a show! USModernist, a non-profit 501C3 educational archive, is dedicated to the documentation, preservation, and promotion of residential Modernist architecture. 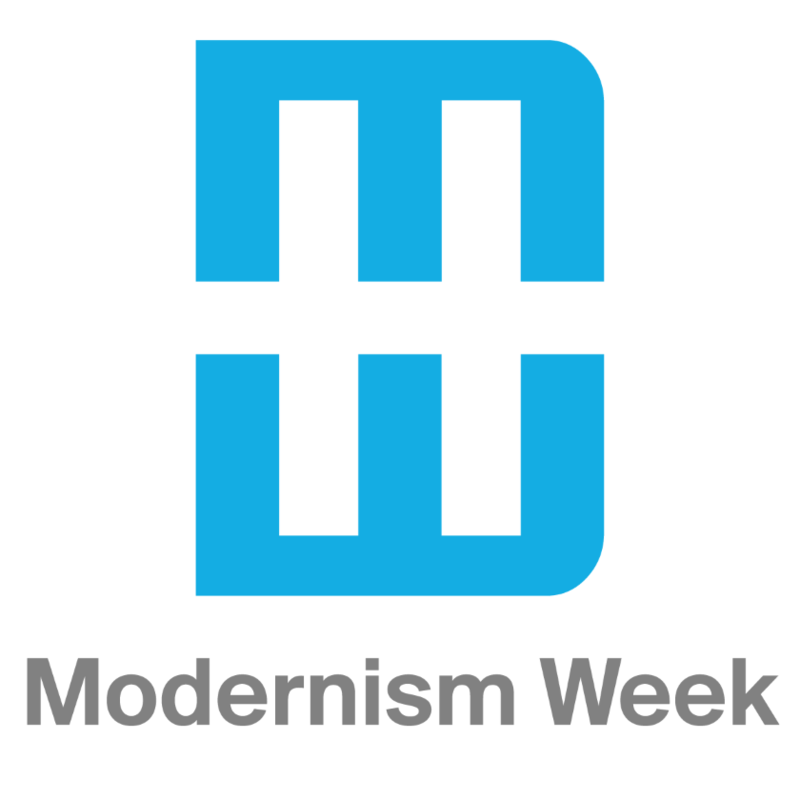 You’ve probably already visited USModernist’s website, usmodernist.org, the largest online digital archive for Modernist houses in America. With documentation on 7,000 houses, including nearly every Neutra, Wright, Lautner, Schindler, Wexler, Cody, Clark, Frey, Kaptur, and Williams (E. Stewart and Paul), the innovative national nonprofit provides research and creates capacity for Modernist preservation all over the world. To reduce disturbance in the neighborhood, participants are urged to arrive by Uber/taxi. Valet parking is also provided. The organizer of this event is USModernist.